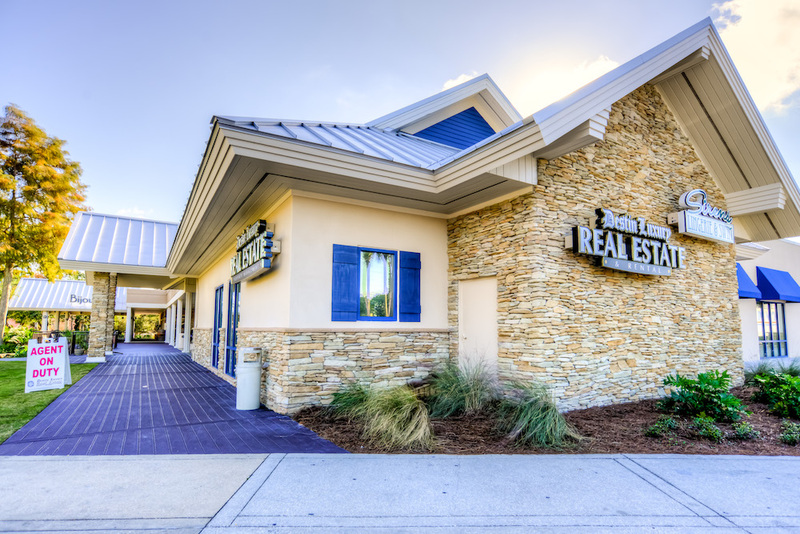 Destin Luxury Real Estate & Rental is a leader in the Destin market, selling residential, condominiums, commercial, lots and land. 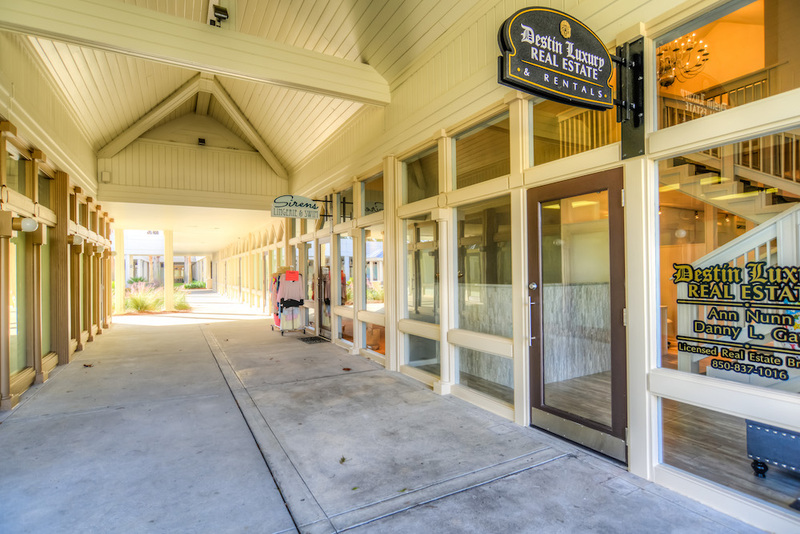 They also feature an extensive selection of vacation rentals, ranging from three bedroom condominiums to nine bedroom beachfront homes and more. Broker Ann Nunn and her team provide the highest level of customer service, making each client feel like they are at home.